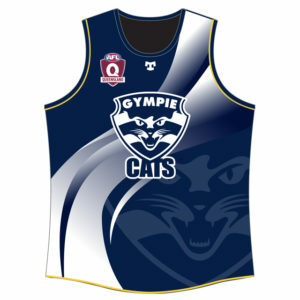 Welcome to the Gympie Cats AFC online store. The items in this store are pre-order items. 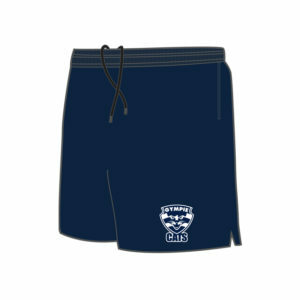 These items must be collected from the club. 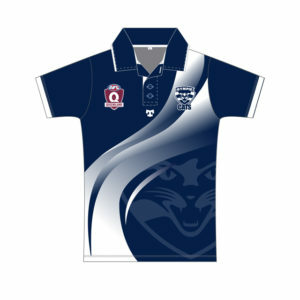 Please select pick up from club (Gympie Cats AFC) at checkout. Production is approximately a 6 week process. However, some gear may have different delivery time frames depending on whether it is custom or off shelf stock. If part of your order is going to take longer than the target we will endeavour to notify you as soon as possible to keep you informed of when you can expect delivery.